Just the other day, I stumbled upon a special boutique on Rue Bichat. Objet Celeste is truly a celestial inspiration, just like the name hints. 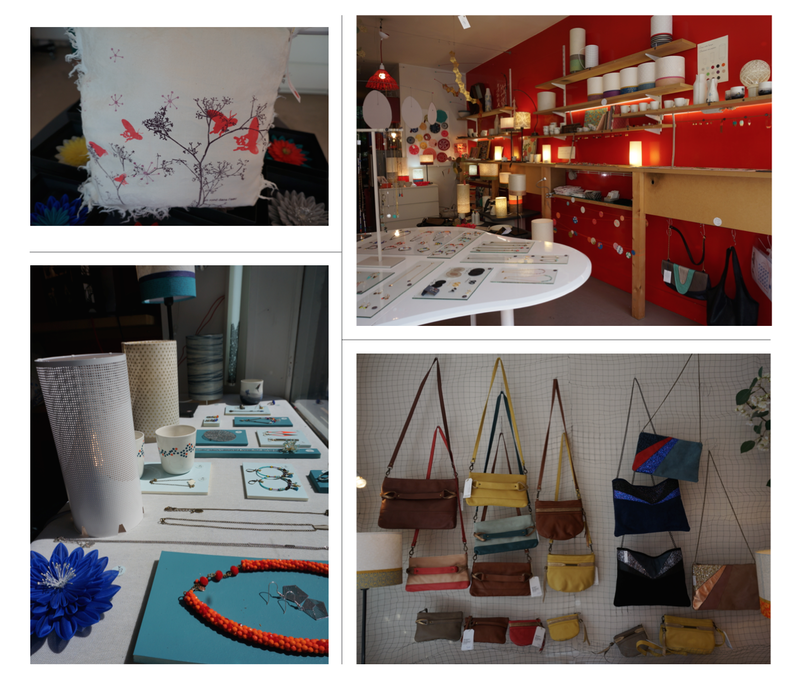 The owners Hélène and Emilie have made this store a definite shopping stop “sur le Canal Saint Martin”. You can find unique accessories and decorative pieces that are all perfectly placed around the store, making you feel like you are in the middle of some sort of design constellation. There are decorative pillows made with their very own initial stamp particular of vintage sheets. The distinctive jewelry, headpieces and decorative flowers, exquisite paper lamps and even some stylish clutches for a night stroll down the Canal are all part of the fun to be found. 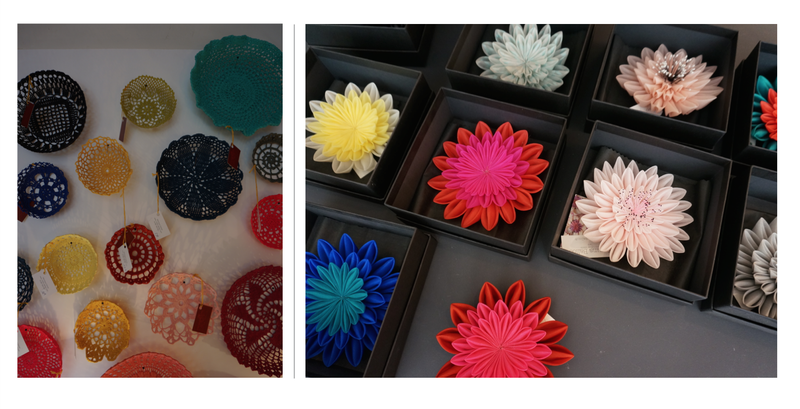 My favorite pieces were the intricate items made of crochet by Maillo Designs. They are colorful, bohemian and chic! The boutique includes decorative bowls, great for jewelry, keys, lamps, balloons and other decorative items for all rooms! They are perfect for a summer house or to put some color in any home!